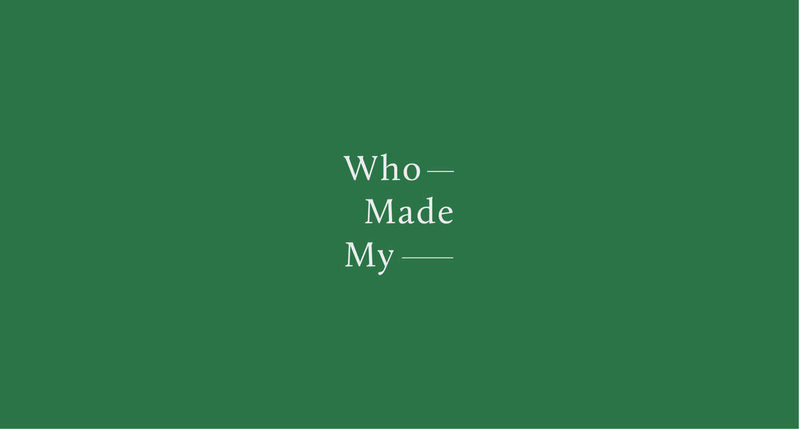 Who Made My is a brand that collates and celebrates sustainable and ethical products. They wanted their branding to reflect this. The lines after the words pose a question. Who Made My ___ toothbrush? And the cycle represents how WMM have visibility on the whole process from source to production to ending up in your bathroom. 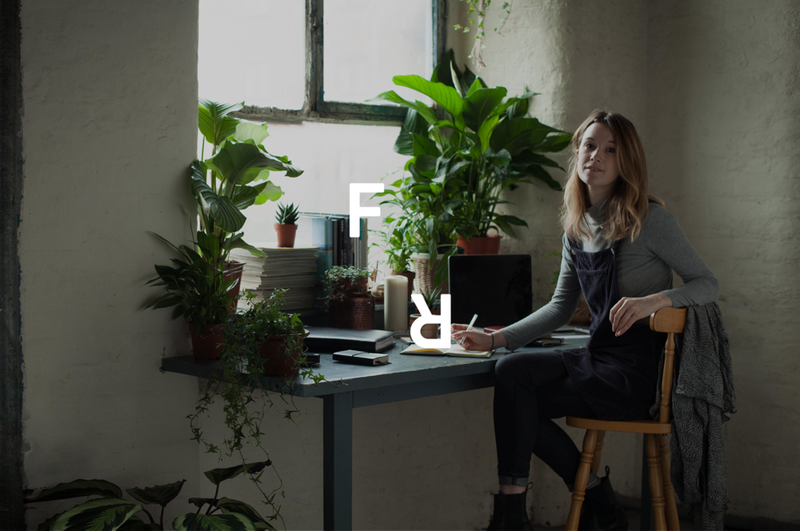 WMM wanted their brand to feel ethical, without having to rely on leaves, florals and greens. The light touch of the branding is there to back up the products they work with, but not over shadow them.